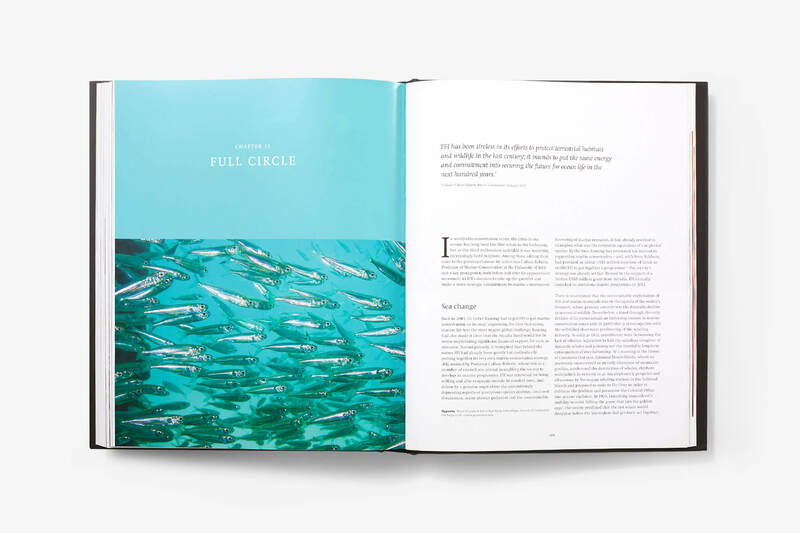 It was our great pleasure to be at the book launch for With Honourable Intent our recently designed book for Fauna & Flora International and William Collins Publishing. 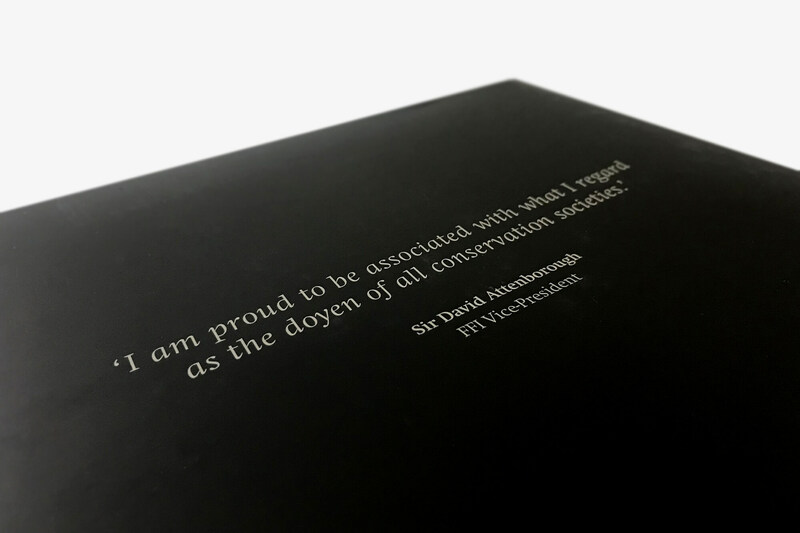 Hosted at The Royal Geographical Society in London, in the company of many of conservation’s great and good, including Sir David Attenborough, the current FFI Vice-President. 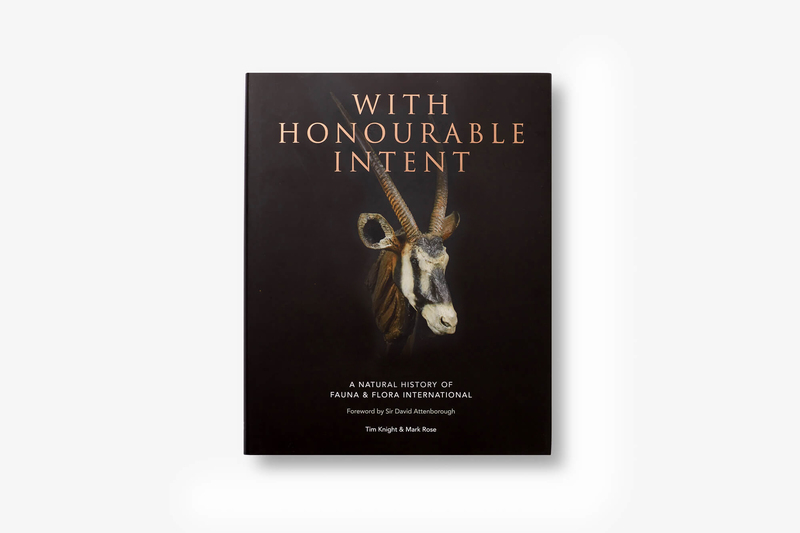 With Honourable Intent is the untold story of an organisation that has been shaping and influencing conservation practice since its foundation in 1903. 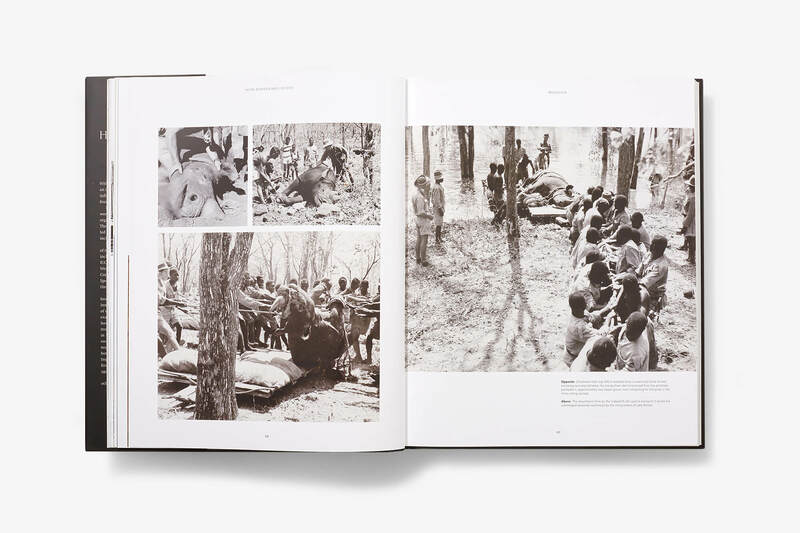 FFI was the world’s first international wildlife conservation organisation, established over a century ago. The pioneering work of the societies founders led to the creation of numerous protected areas, including Kruger and Serengeti National Parks.